If you want your commercial double glazing installation to be as effective as possible, it’s advised that it is fitted with energy efficient (low ‘e’) glass. This specialist glass traps air between the two panels to create an insulating barrier. It reduces noise levels, heat loss and condensation in your building. Of course, these energy savings mean that you also save money on bills. So it really is worth enlisting professionals such as Harris Glass to fit energy efficient glazing to your windows and doors. We pride ourselves on always delivering high quality service, at competitive prices, with fast response times. 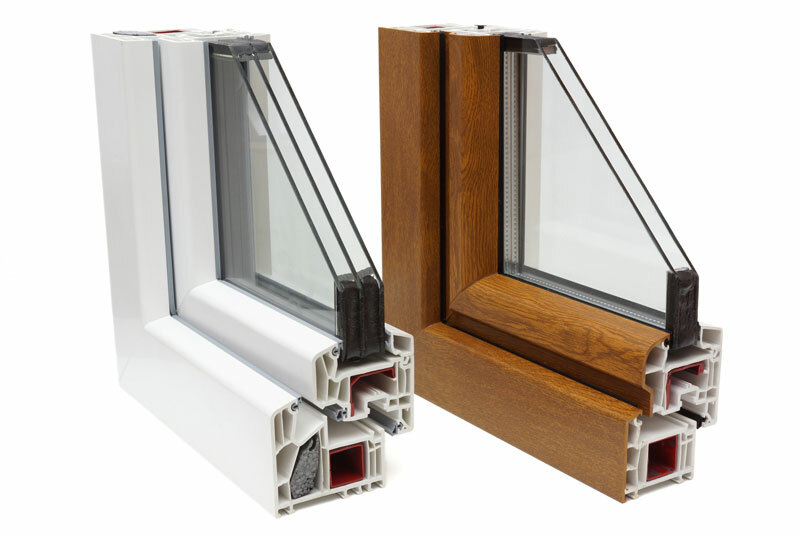 To upgrade your double glazing to save even more energy, you can ask for ‘warm edge spacer bars’ to be fitted in between the two panels of glass, and have the whole unit gas filled. Warm edge spacer bars – These are made from an insulating plastic which further seals the edges of a double glazing unit and keeps the two panels apart. It provides additional savings on your heating bills. Argon filling – Argon has 34% lower thermal conductivity than air and will last the full lifetime of your double glazing glass. Contact the friendly team at Harris Glass for all enquiries about reducing noise and energy through double glazing.